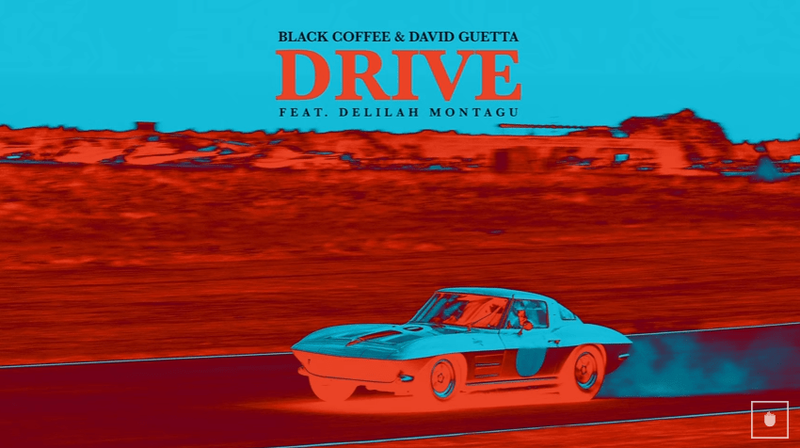 DJ Black Coffee has teamed up with top French DJ, David Guetta, on a song that is sure to have you bopping your head in the car. The pair's single, 'Drive' featuring Delilah Montagu, was released a few days ago. "Happy I can finally share my latest magic alongside @davidguetta + Delilah Montagu, "Drive." — this project has been a very unique and cool experience, I've stepped a bit out of my comfort zone, but music always wins," Black Coffee tweeted. The song is already getting rave reviews on social media. 'Drive' is off David's upcoming album, '7', which is due for release on September 14. David released the album's full tracklist last week. Some of the artists making appearances on the 15-track album include Justin Bieber, Nicki Minaj, Sia, Anne-Marie, and, of course, DJ Black Coffee.